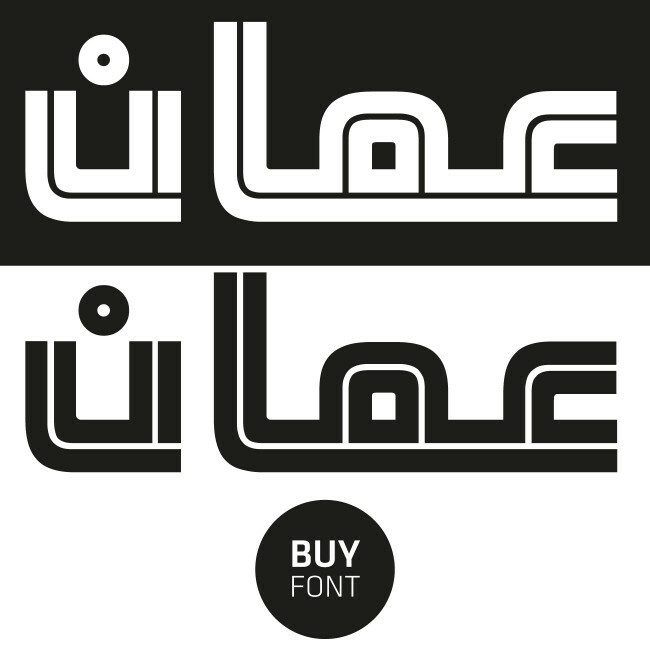 Khoutout, which means “lines” in Arabic, is a visually distinct Arabic display font designed with a simple graphic spirit: two parallel lines forming a negative in-between space. A very recognizable Arabic typeface that is appropriate for usage in large titles or headlines or as part of corporate identity systems. The font was originally design as part of the graphic styling of a Television Channel, which required a distinct display font to be used on large titles on the screen and screen animations. 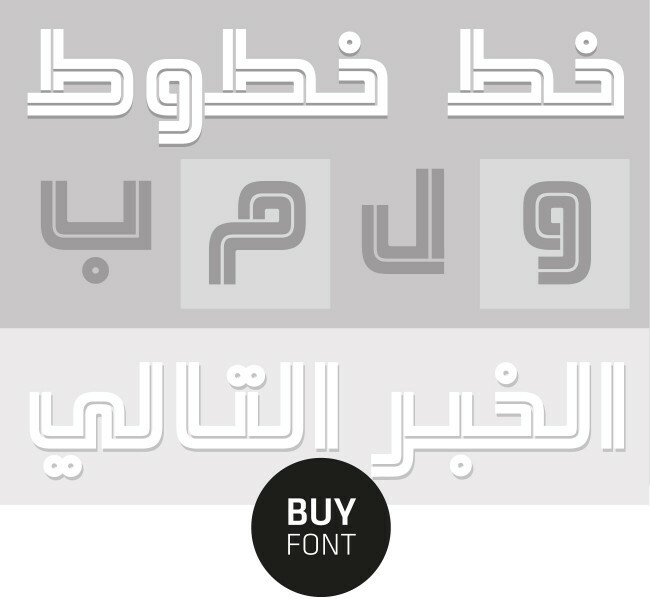 Order your license of the Khoutout Arabic typeface on the www.arabictypography.com website.